Bulky, expensive and out of battery after barely a day, smartwatches have struggled to excite many who aren’t tech or fitness nerds. But Fossil’s latest model is the first to pack a brand new efficient chip into a compact and affordable design. Android users have been looking for a counterpart to the latest Apple Watch, which has impressed many with its slim bezels and ECG heart rate monitor. Fossil’s new Sport smartwatch may well come the closest. 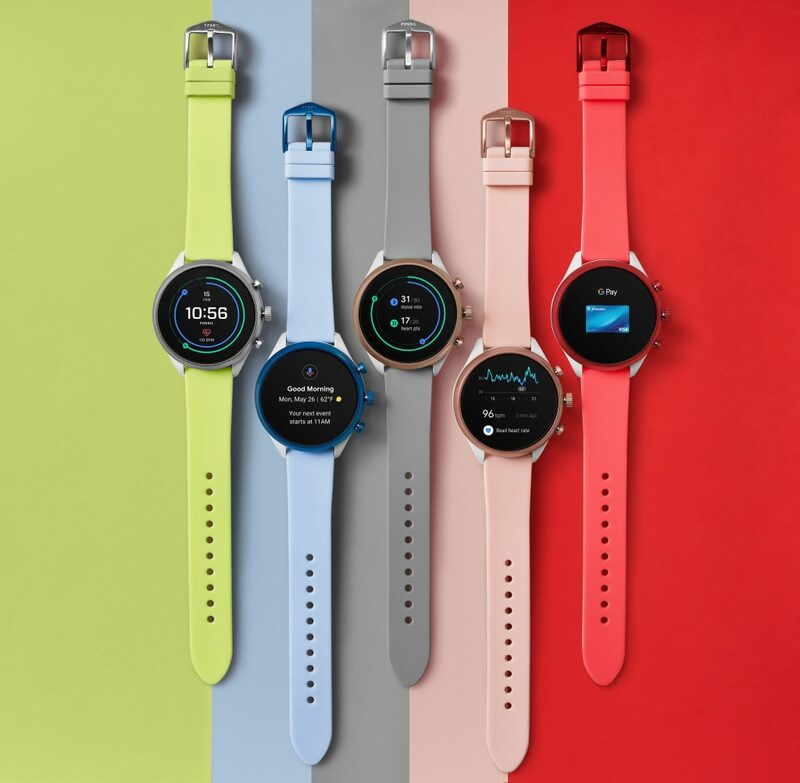 While most other Android smartwatches run on a 2-year-old Qualcomm chip, Fossil’s latest model is the first affordable smartwatch to feature the new Snapdragon Wear 3100, a more efficient chip that guarantees even power users won’t find themselves out of battery by the end of the day. Shortly after the release of the Montblanc Summit 2, also featuring the Snapdragon Wear 3100 for just under 1,000 dollars, Fossil unveiled its new model at a quarter of the price with the same battery-saving tech in it. But for anyone who forgets their charger, the 3100 chip will to power down into a special mode that manages to squeeze two days of basic time-telling out of the last few per cent of battery. Judging by the dimensions, the Fossil Sport also won’t look out of place on skinnier wrists, which has been a problem for typically chunky smartwatches, largely designed for male wearers. Fossil says the Sport has a thickness of 12 mm, not much higher than an average analogue watch, while the diameter of the face is a compact 41 or 43 mm. As with most new models, the Sport features NFC, which allows users to pay with their watch in countries that support Google Pay.